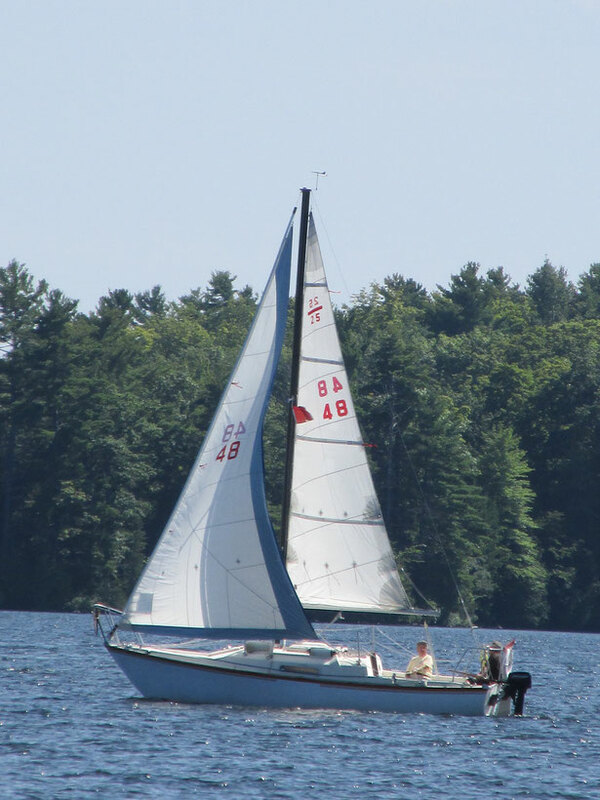 RIGHT HERE IN BOBCAYGEON - PLYC offers a fantastic facility for sailing in large keel boats or smaller but faster M 16 sailing crafts. 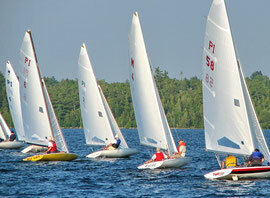 You don't have to own boat to enjoy the sport and it is right here in Bobcaygeon, Ontario. 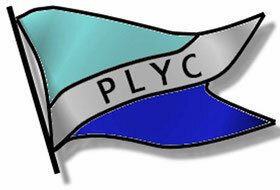 PLYC is a Sailing Club located on Pigeon Lake, in the heart of the Kawartha Lakes vacation area of Ontario, Canada. We welcome individuals, couples and families with an interest in sailing - boat ownership is not required and we support new members in learning to sail and we have a lot of fun in the process! 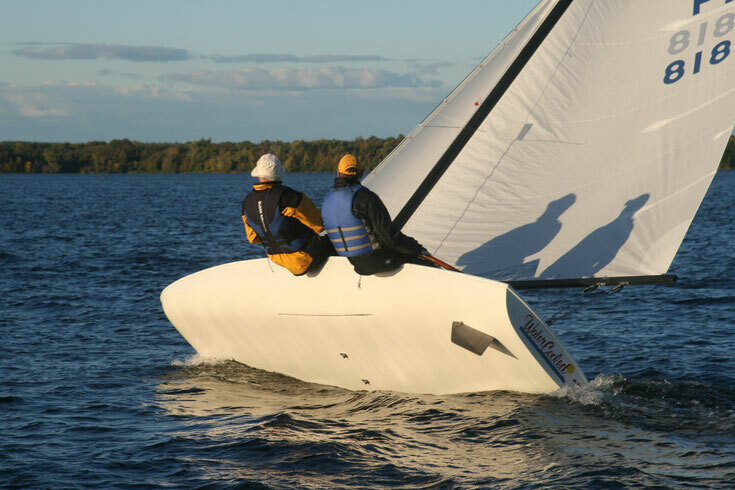 The Club is most active between May and October, with regular races and social events. We also have several events during the cold season - see our Activities Section for details. Be our guest, any time of year ! New members are always welcome! Just stop by. 2018 Schedule of events can be downloaded now! Make sure you check out our sailing lessons for this summer!! Our waterfront location at 121 Boyd Street, Bobcaygeon, Ontario, is generously supported by the City of Kawartha Lakes.